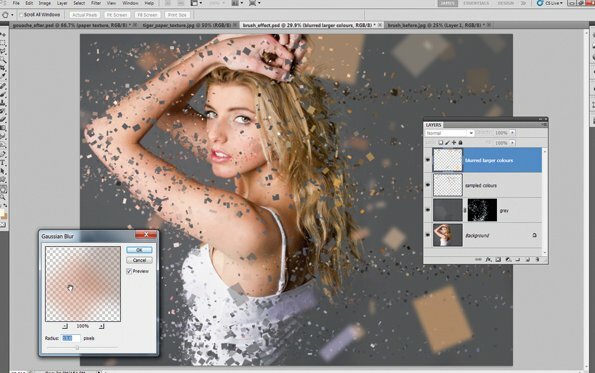 Adobe’s Photoshop is without any doubts one of the best editing photo applications out there, but it is pretty expensive for individuals. However, it is being used only by professional designers and it is probably kind of useless for editing your personal photos. It’s not worth paying lots of money just to edit some private photos, so this is why we’ve come with a list of free applications for editing photos. 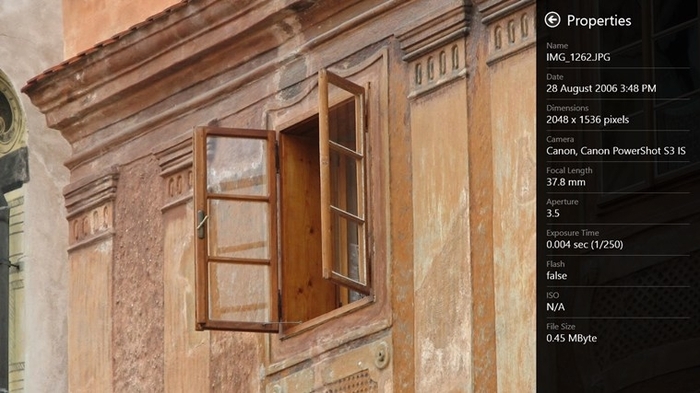 The Adobe Photoshop Express for Windows 8 comes with many features. The application is not as big as the Adobe Photoshop, but it comes with most of the used photo editing tools from Adobe. 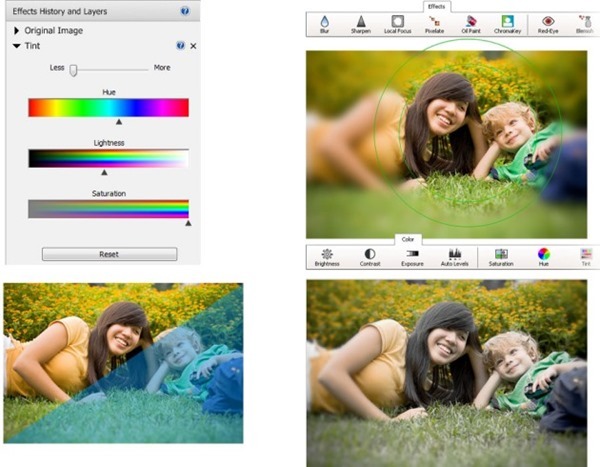 This application will help you rotate, flip, crop, set the brightness and contrast and more. Funny Photo Maker will allow you to edit your digital photos and make them look funny. There are a lot of tools and options that this application comes with that allow you to customize the pictures the way you want. Some of these features are: funny picture templates, decorative frames, artistic photo effects and more. The Funny Photo Maker supports the most popular image formats. 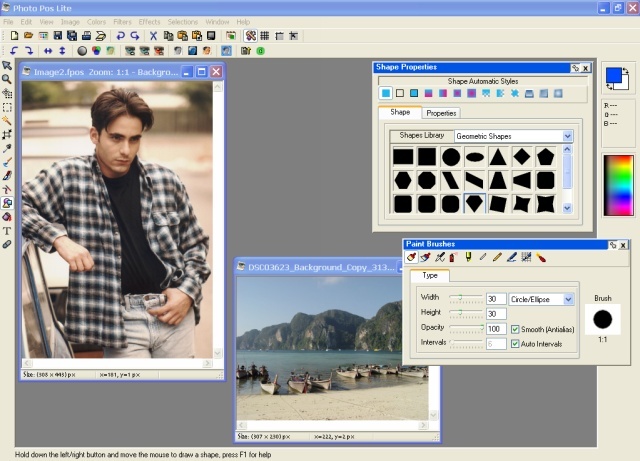 PC Image Editor looks like a simple image editing application. However, the application is built for both beginners and professionals that like to customize and enhance their photos without wasting too much time on doing this. The application comes with a user friendly interface and many editing tools such as: crop, rotate, image and colors adjustment, and more. Another Adobe Photos alternative is Magix Photo Designer. This is a classic image editing application that allows you to optimize your digital picture with ease. 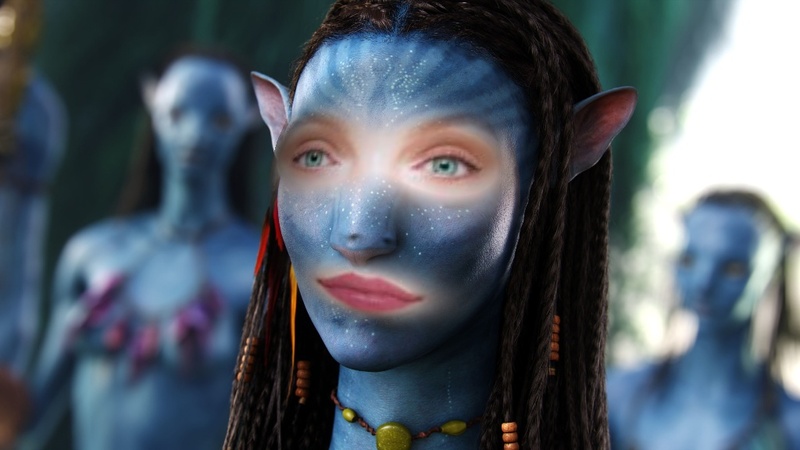 You will be able to turn photos around and even paint over them to make some fun caricatures. It comes with some great features such as: photos effects, collage maker, quick optimizations and it allows you to even create panoramas. 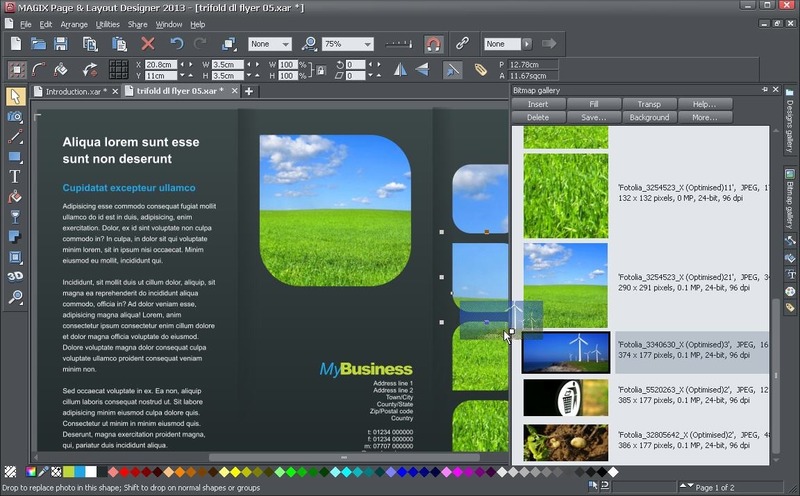 PhotoPad Image Editor supports all popular image formats and comes with some great features. The application has editing tools, photo adjustment tools, dazzling photo effects and many others. This application is good to use for making mosaics or collages. Photopus comes with a user friendly interface and in just a few minutes, you will feel that you have been using it for years. The application comes with many options to edit photos such as: image transformation tools, image converter, watermarker and more. Viscom Photo is a great application to create collages and edit photos. The application has features such as drag-and-drop, a clean user interface and supports reading and writing in various image file formats. Viscom Photo comes with many features and here are some of them: background templates, image editing in batch mode, collage maker and more. Pos Free Photo Editor is another simple editing application which allows you to manipulate pictures with ease. It comes with many tools, special photo effects, rich text tools and it also supports a lot of picture file types. If you are a beginner in editing photos, we suggest you to try out Pos free Photo Editor. 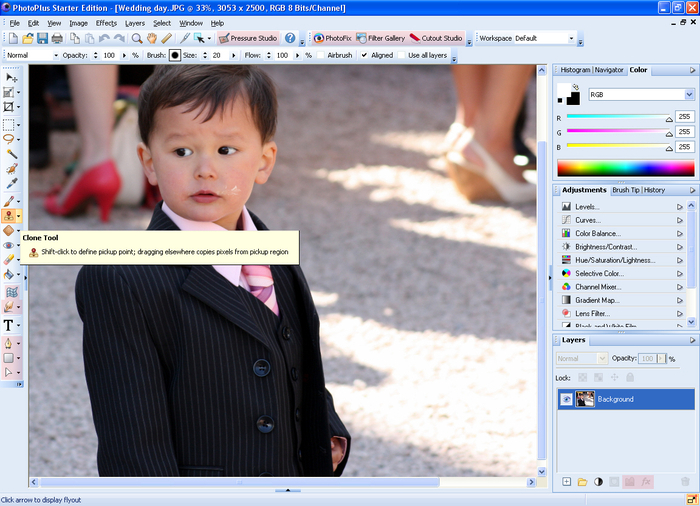 Picasa HD allows you to browse your Picasa photos and albums in high resolution. The application also allows you to search, share and even delete photos. The downside of this application is that it is available only for Windows 8. 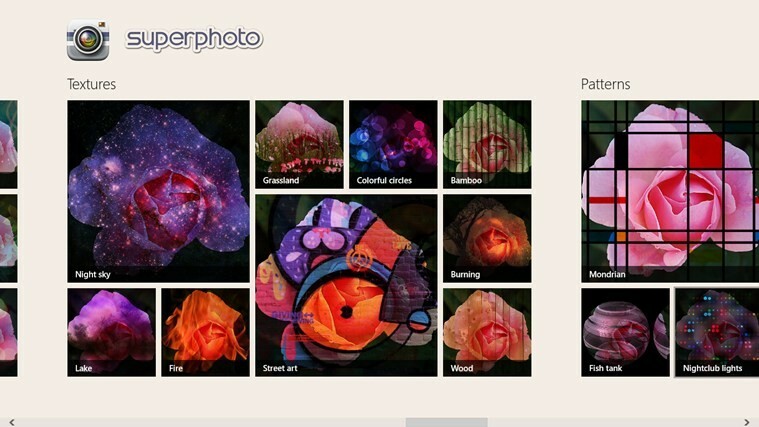 SuperPhoto is another application for Windows 8. 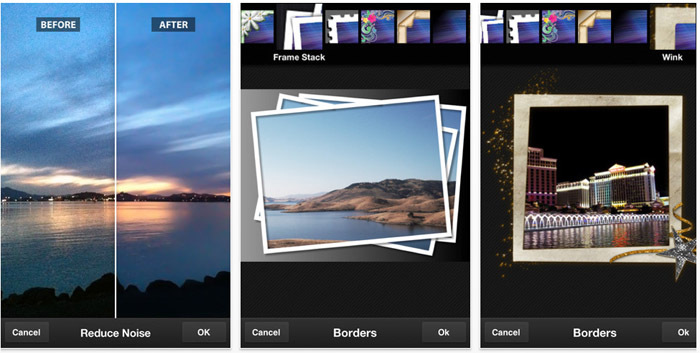 The application will let you make your digital photos look awesome. The application comes with over 100 cool effects that will enhance the look of your photos. SuperPhoto comes with combos, filters, patterns, textures and many other features that will help you a lot in making your photos to have the desired look. The PhotoEffects application is a powerful photo editor for quick and easy photo editing. The application comes with an easy and clean interface that has a lot of built-in image editing tools. The application comes with image filters, photo effects, cosmetic tools, color and contrast and it even has image sharing options. The downside of this application is that it is available only for Windows 8. If you have a decent webcam attached to your laptop or computer, the Photo Boot Pro is a great application that you can use to add special photo effects to it. The application has a snap timer, camera effect and it also has a sharing option feature. In case you are using the webcam from your computer very often, we’re pretty sure that you will love using this application. Above, you have some top 12 free applications that you can use. In case you want to use an application to edit personal photos and you are not a professional, you can always pick one of these suggested applications, instead of installing the Adobe Photoshop. Which photo editing application are you using?